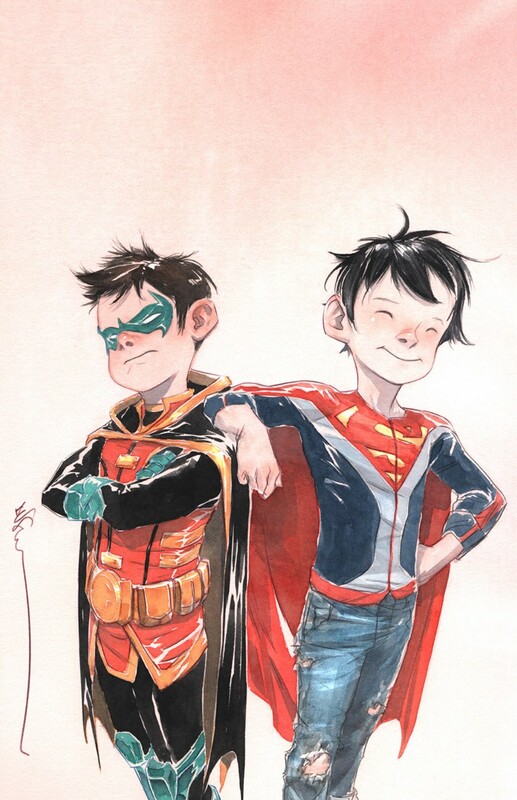 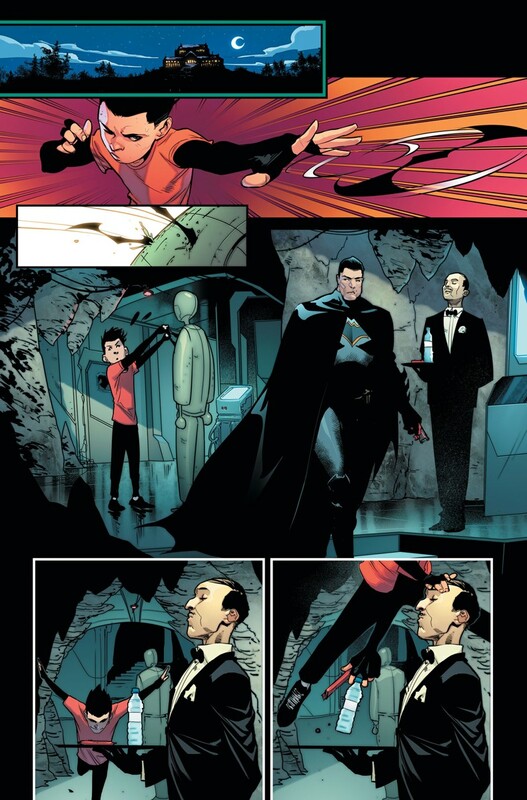 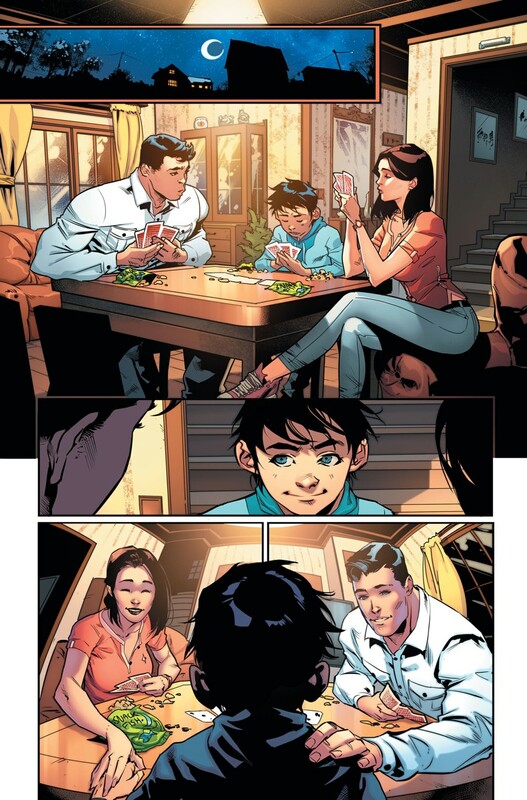 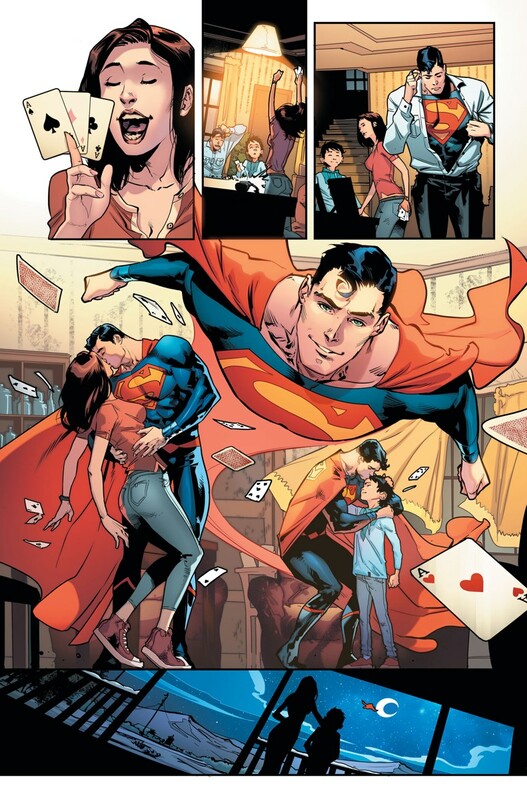 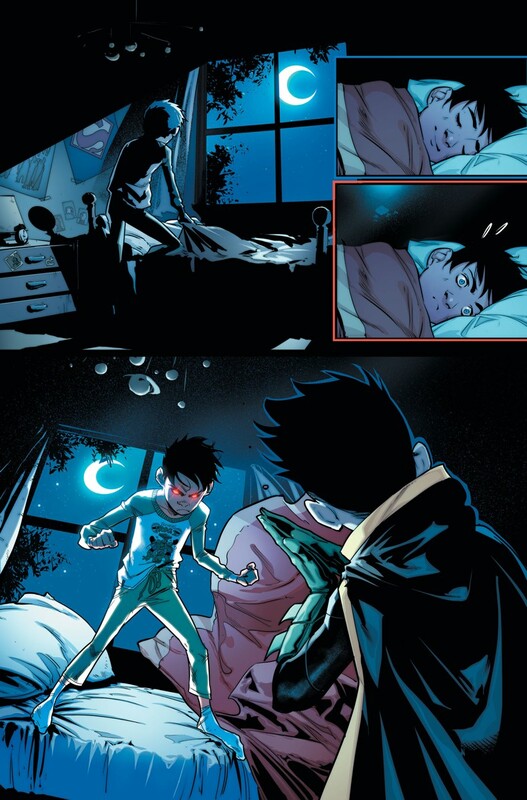 DC has released the official synopsis of the debut issue for “Super Sons” – along with some pictures of the comic itself! 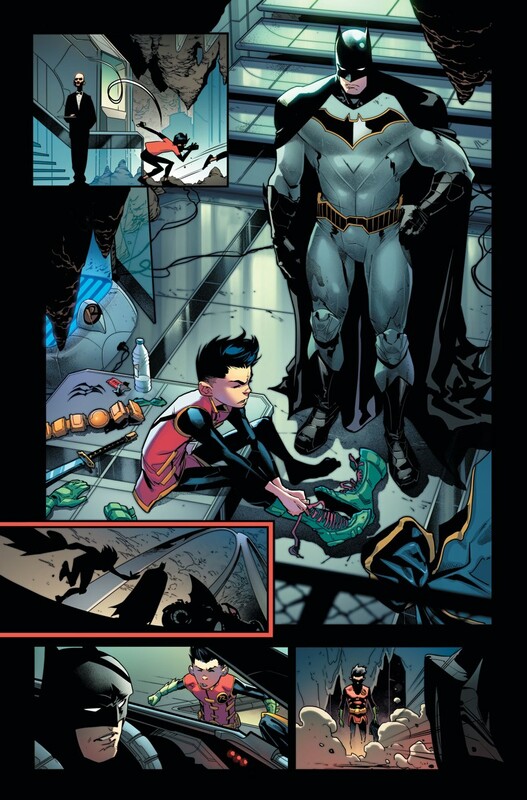 It definitely looks like things will state with a bang! 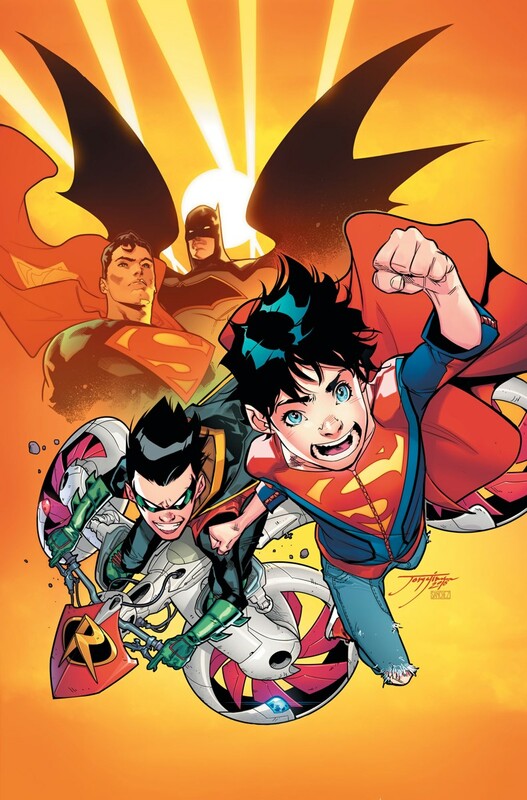 Don’t miss Super Sons!